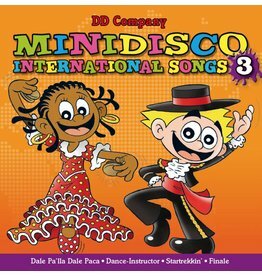 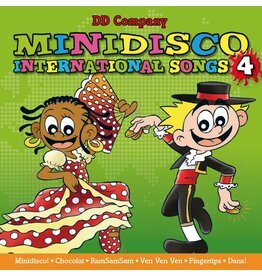 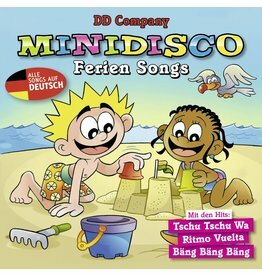 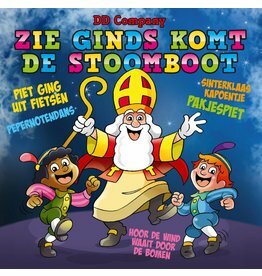 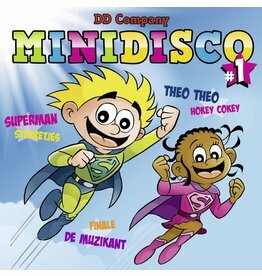 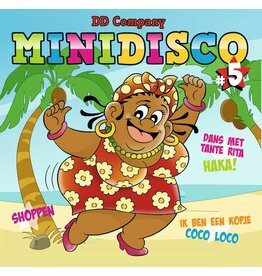 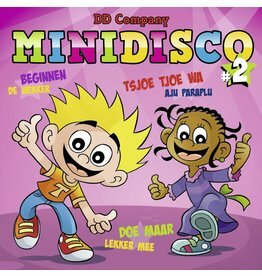 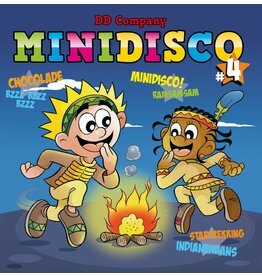 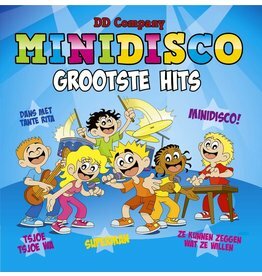 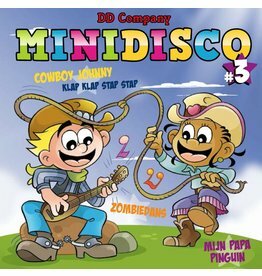 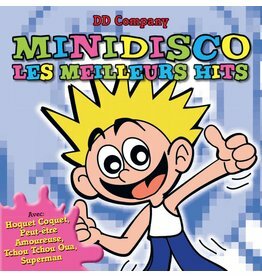 Here you'll find to buy all the CDs of Minidisco, easy and affordable through our webshop. 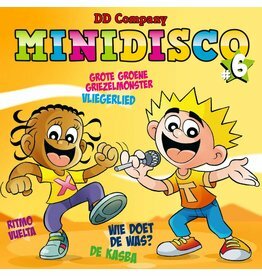 We guarantee a clean and fast delivery of your ordered CDs. 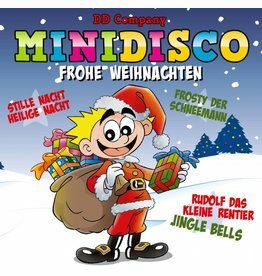 Finally it is the holiday! The time for family gathering filled with love and warmth. 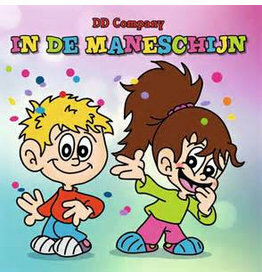 It is time to get closer to our kids and spend valuable time together. 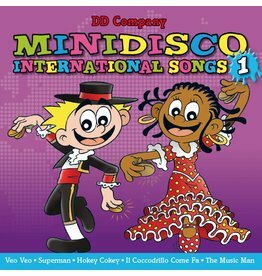 Surprise your kids with our holiday songs collection and get ready for some dancing! 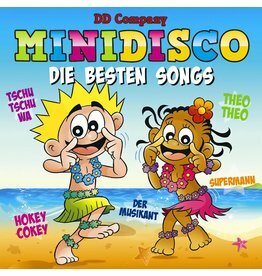 Most people say family holidays are their happiest memories! 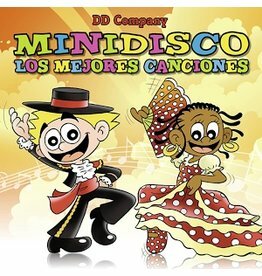 Viewing a video or an album of our vacation brings the wonderful memories once again. 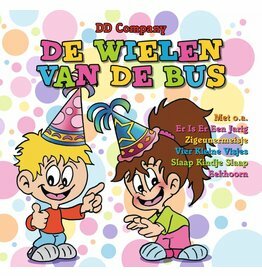 For kids all that matter is love and memories. 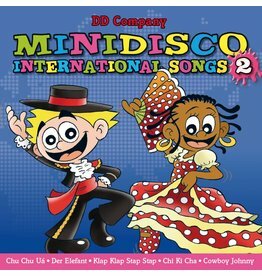 Make sure you give love and make these memories.